Jeremy Matlow will be one of newest members of the Tallahassee city commission. He beat his opponent Lisa Brown by half a precent. She conceded in a Facebook post Tuesday night. 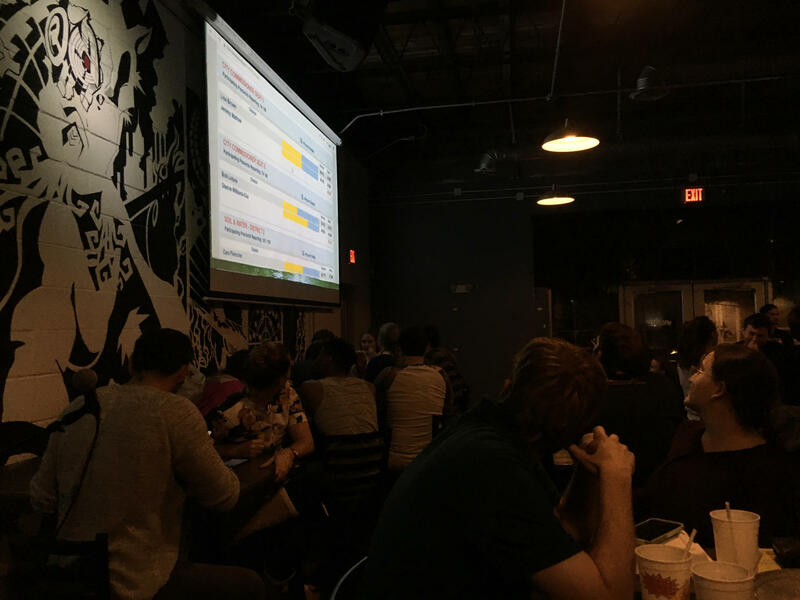 Matlow watched the midterm election results come in during his campaign watch party at Gaines Street Pies. "I think the first actions, policy agendas, I want to do--are things that will get more people back into the process. Rearrange the room. Maybe change the limits of how long people can speak. 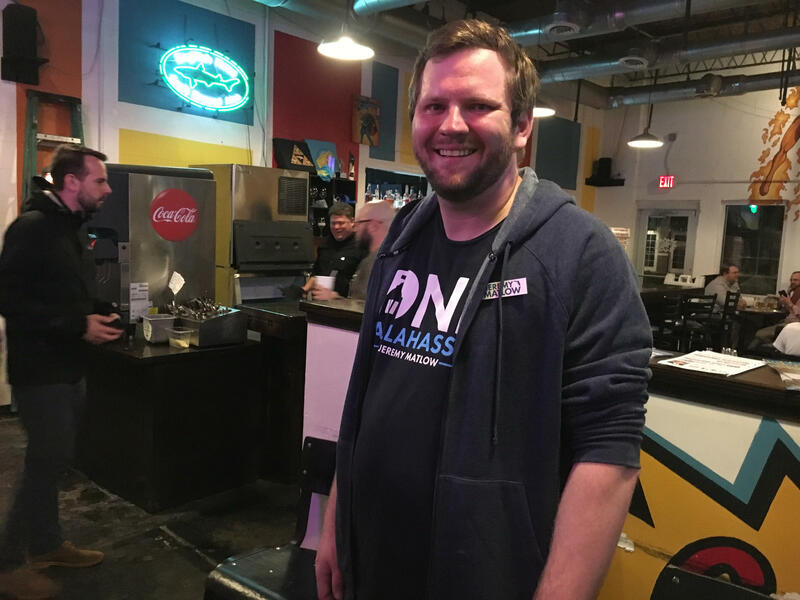 So, there's not a cap on it so if people want to engage with the city commission, we'll stay there all night and listen to them," Matlow says. He will fill the seat vacated by Nancy Miller.